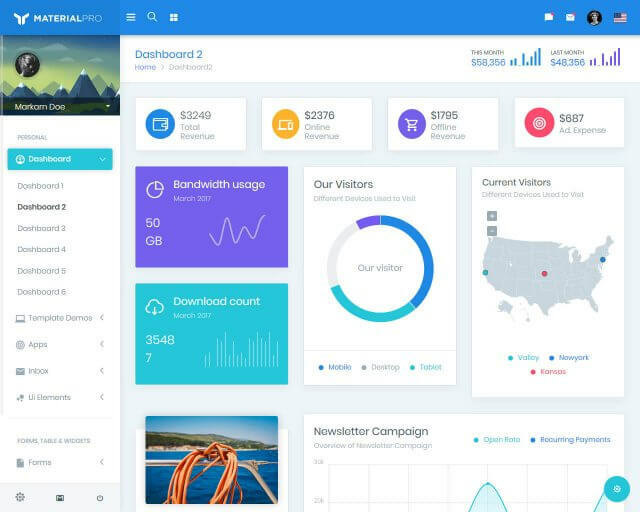 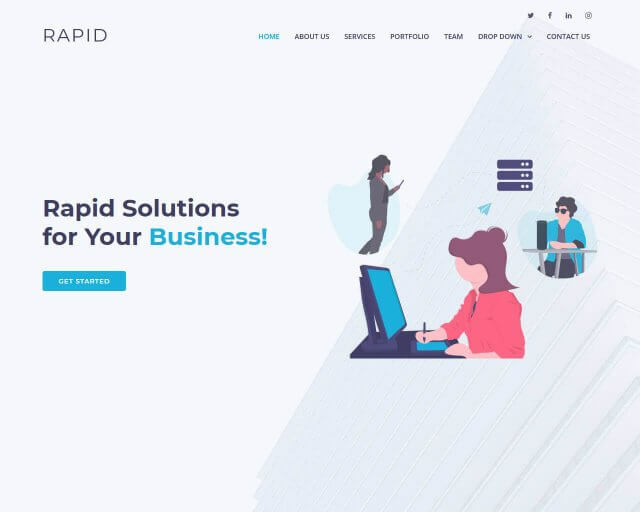 Rapid is a creative and modern multipurpose Bootstrap template. 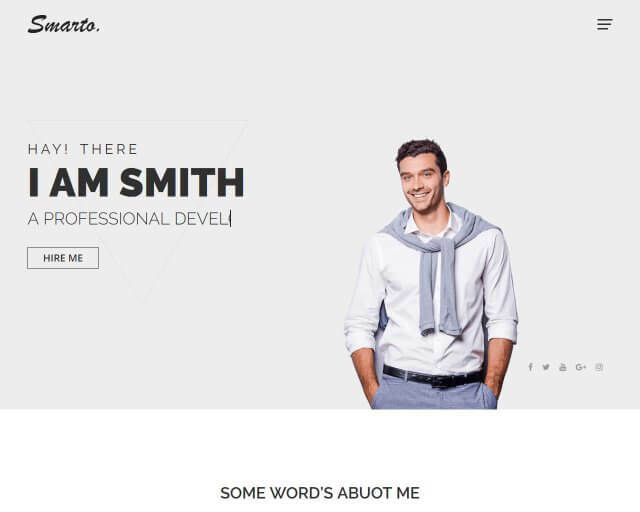 It’s a great fit to showcase your product landing page, agency, corporate, business site or a creative business website. 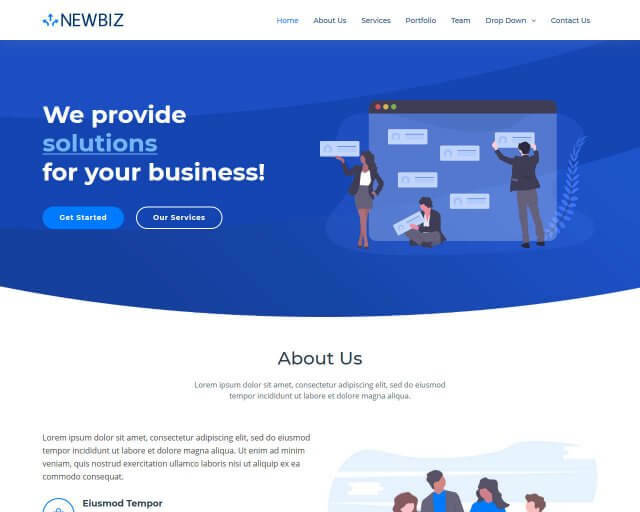 Comes with user-friendly options and features like: full height intro page, isotope portfolio, sliding testimonials, pricing table, frequently asked questions sections, off canvas mobile menu and more.